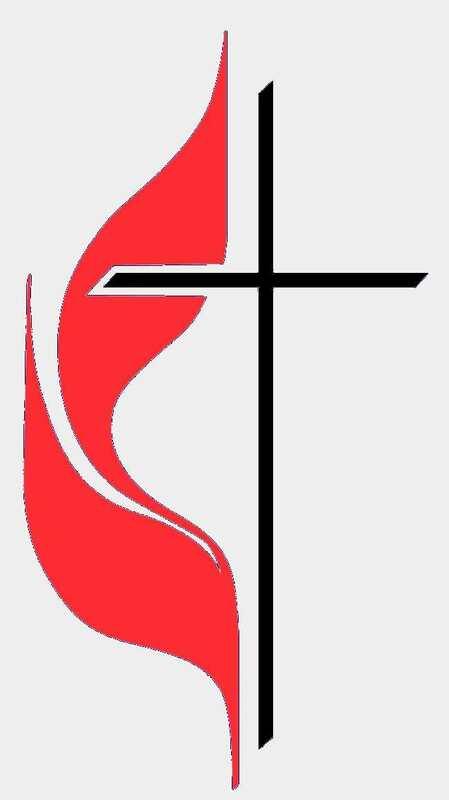 Earlier this week, the Council of Bishops of the United Methodist Church voted to create a presidential position that would not come with the usual responsibility of oversight for a geographic area. The proposal is that the Council would elect one of its own to a four year term as President of the Council. This person would serve as the chief ecumenical officer of the denomination and be responsible for the strategic direction of the Church. The Council is currently presided over for a two year term by a bishop who also oversees an Annual Conference in a geographic area. The proposal presently remains just that, a proposal. As a constitutional amendment it would require a two-thirds majority vote of the General Conference and a two-thirds majority vote of the members of the sessions of the Annual Conferences. No small task, and rightfully so. The Council’s vote on this proposal was not unanimous. Heather Hahn, in an article written for the United Methodist News Service, helpfully summarizes some of the takes on the matter. And both sides make some good points. Serving both as bishop of an Annual Conference and as Council President makes for a great deal of responsibility. But the concern that those Conferences located outside the United States might not have equal representation is valid as well. And there is indication that the denomination has heard this concern. We have been recently encouraged to reflect on ways to reroute resources to increase the vitality of local churches rather than propping up institutions that haven’t been vital for a long time. At a time when there is significant disconnect between the people in the pew and the denominational level administration, does it seem wise to add this another level to the denominational structure? Is this the right move given the lack of trust that many United Methodists have when it comes to the Church’s leadership? I’m not saying its a bad idea. In fact, I really do think the position may have some potential to be helpful. I just wonder about the timing of this move. Will the laity’s confidence in our denominational leadership be increased by this proposal at this time? I go back and forth on this. So, I’m curious to hear from you. Do you think this is a good move? Or not? Why? Would you rather see resources put into a new President of the Council of Bishops? Or somewhere else? Where else? Are there alternatives for aligning the strategic direction for the Church? What are those alternatives? It sounds to me like they are proposing combining the council of bishops' ecumenical officer with the office of president of the council and also giving this office some other representative duties as well, such as serving as a leader to rally and encourage the church to impliment the 'call to action' reforms. This would, as I understand it, also mean streamlining or eliminating the CCUIC, so that it actually reduces bureacracy. Certainly there is plenty of precedent for this sort of office – from the presiding bishops of the Episcopal and Lutheran churches to the archbishops and metropolitans of the Anglican, Orthodox, and Latin churches. On the whole, I like the idea, but we would obviously want the office clearly defined so that we don't end up with a pseudo-pope. In terms of “who speaks for the church” I dont see how this will be all that different than our current system – such a presiding bishop could no more 'speak for the church' than the president or the ecumenical officer can do now. We are a bit unique in this regard compared to other denominations. This proposal is at least partially designed to change this. How will this change effect us as a denomination? What are the pluses? What are the dangers? Seems to me this is a significant change they are proposing to the ontological nature of Methodism. I think the idea behind this statment may be having someone who will take the lead on implementing the Call to Action report, though I could be mistaken. Also, a friend and colleague pointed out recently that the idea might be to try and bring some unity to our rather fractured denomination with this person representing all of us. We agreed that the fracturing might only be compounded if one group (e.g. SE Jurisdiction) didn't feel like this person really represented their values. At the end of the day, I expect this proposal will be largely rejected by the Annual Conferences and the laity in general. On a different note, Ron. I didn't know you were a model train afficianado (sp?). My dad was as well. Do we need a **person** responsible for the strategic direction of the whole denomination? There is something not only bureaucratic about this, but I almost wonder if it is also a tad messianic to wrest us from institutional decline. Does not Scripture, the Discipline (by virtue of General Conference), Annual Conference, our local Districts, and the local Church itself all set agendas for us? How will one more save us?